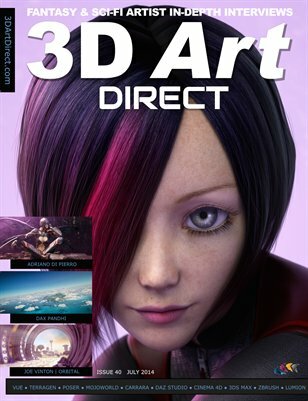 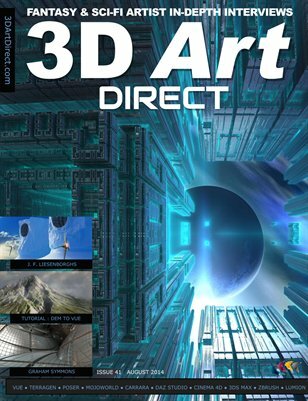 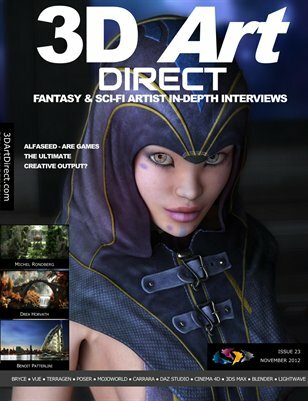 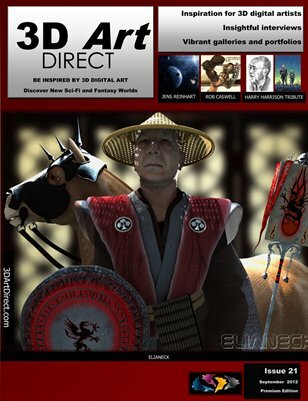 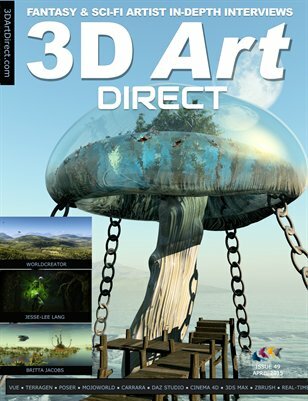 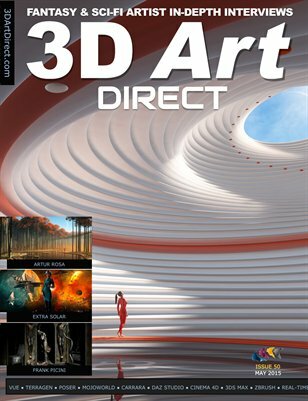 Our free mini magazine is designed to inspire and stimulate with the world of 3D digital art. 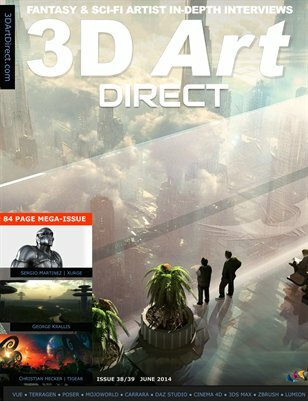 It’s emphasis will be on not so much the “how” (there are plenty of periodicals that do this), but the “wow” and the “why”. 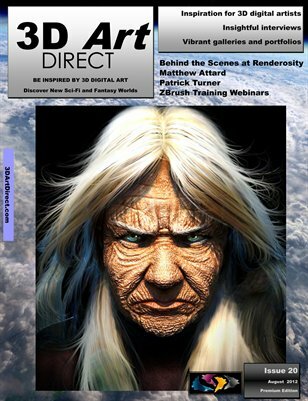 We go into the stories behind the pictures and the stories about the pictures. 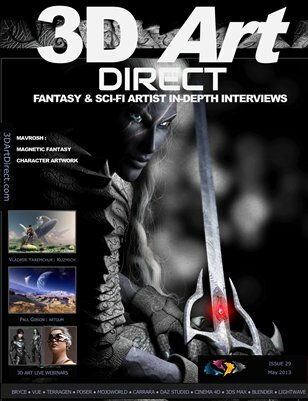 Sign up to our free mini magazine and be inspired!